Auto / Car Insurance - Live Oak FL & Lake City FL - Suwannee Insurance Agency, Inc.
From accidents caused by slippery roadways to parking lot fender benders, the risks facing FL drivers are many. 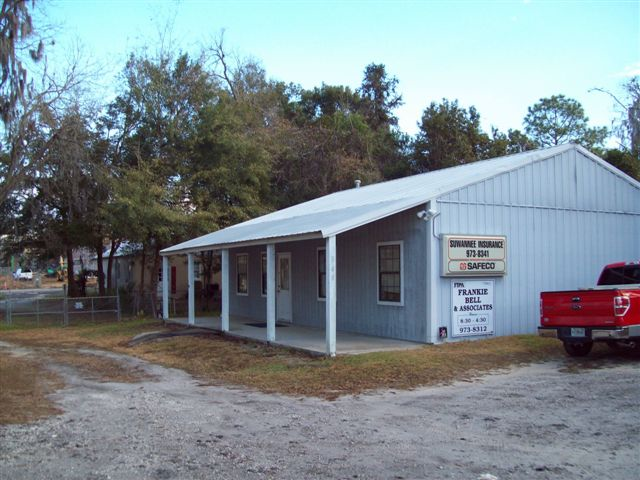 We routinely provide motorists in Live Oak, Lake City, Merritt Island, and the surrounding areas with comprehensive auto insurance. 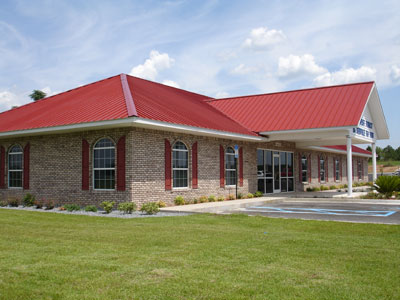 At Suwannee Insurance Agency, Inc., we take a consultative approach to insurance. Whether a new teen driver or seasoned veteran, we work with our clients one-on-one to determine needs and exposures en route to the right policy. 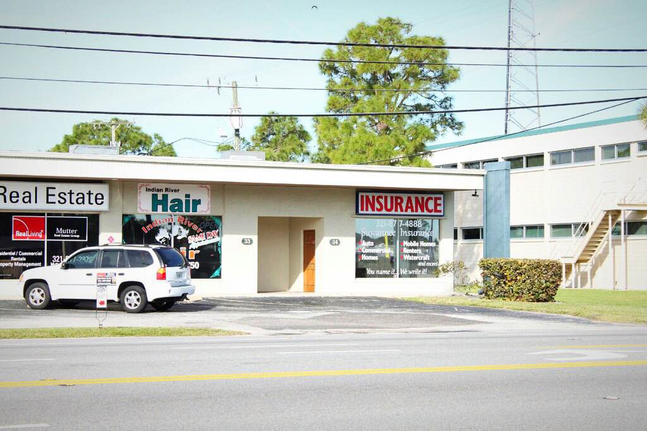 At Suwannee Insurance Agency, Inc., we take your auto insurance seriously and will ask all the important questions to ensure that the right policy is in place. We are dedicated to providing exceptional customer service and always have our customer’s best interest in mind. We are there to answer any of your questions or concerns.